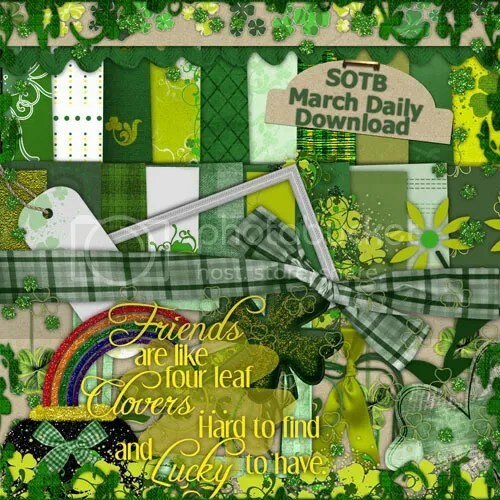 They have eight new designers at SOTB, who have offered to create a collaborative daily download in honor of March’s Customer Appreciation Month! Your new designers are Vivayne (that’s me! ), PurelyPixels, Magical Reality, Emily Farnworth, Ellen Massey, Cathy Cher, Sunflowers and Kristi Westling. Please HOP on over to ScrapOutsideTheBox EVERY DAY to pick up your new download, by the end of the month, you will have an entire awesome kit to scrap with. Here is the preview, however there is just so much in there, it’s difficult to see all the wonderful things you will get so… Don’t miss a thing!! Here is a SNEAK PEAK at a free QUICK PAGE I will be offering this month!!! I just started digiscrapping – took a couple of Jessica Sprague courses – and I think I am going to LOVE it! Just found your blog – thanks for the freebie – time to play! Thank you so much for this Freebie. 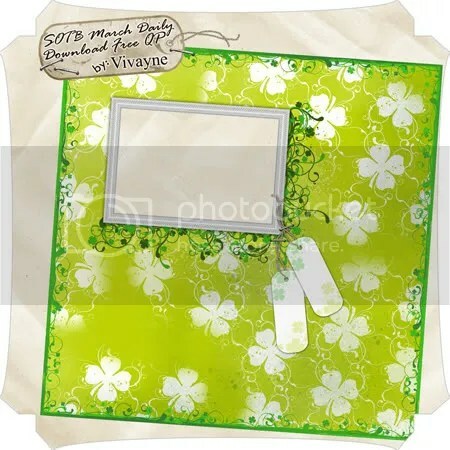 I want to let you know that I posted a link to your blog in Creative Busy Hands Scrapbook Freebies Search List, under the Quick Page(s) post on Mar. 13, 2009. Thanks again.